Grow the game they said. Acquaint the young to the life lessons golf teaches and produce programs to inspire beginners of all ages. …but what about those of us already playing golf? Introducing the new SOCAL Golfer. We’re getting legit and will soon be unveiling our status as an official SCGA Member Club as well as a brand new website! We’ve created an online golf club that redefines the traditional exclusive and expensive country clubs and we’re accepting members on November 2nd! Growing the game has been a very prevalent discussion in the media and we feel that sustainability is just as important. We shouldn’t forget those of us currently playing golf who experience barriers to participation by means of accessibility and affordability. Let’s face it, golf is expensive. The traditional country club has long set that tone that golf is only for the rich. It’s time to crush that thought! Unlike exclusive golf clubs, we’re open to the Southern California public. That means all skill levels are welcome. Membership is affordable at only $60 per year… yes, that’s it! We don’t think golf should be hard on the wallet so our members not only receive special rates up to 60% off on tee times but also on equipment. Thanks to the SCGA you can track your progress with your member USGA Handicap Index. Connect with other members in the area in our progressive social networking forum, The Link. Having a hard time selling your old or barely used golf equipment? 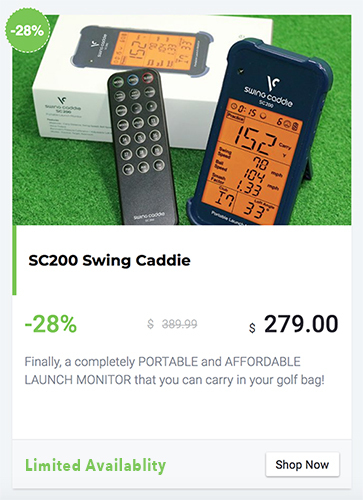 Buy, sell, or trade your gear locally in The Golf Locker. 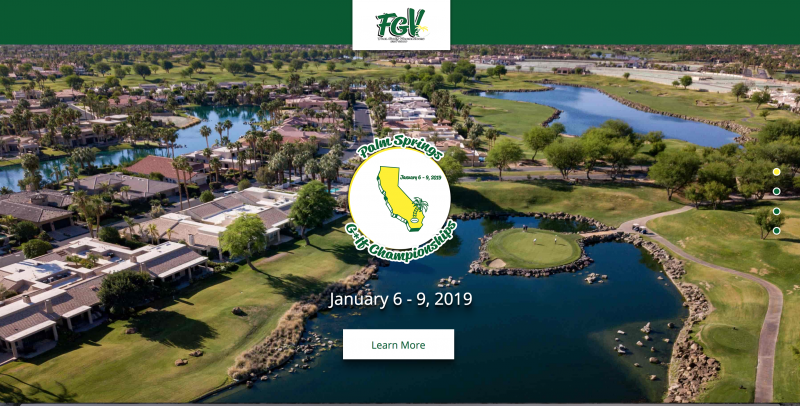 Join us at one of the many SOCAL Golfer and SCGA events (both social and competitive) throughout the year. Get together with other members at our member appreciation events. So long traditional country club. Hello SOCAL Golfer. 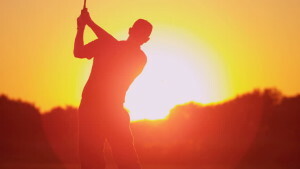 It’s time you got in the Golden State of Golf!